Carpenter's cult classic has been given the 4K treatment. 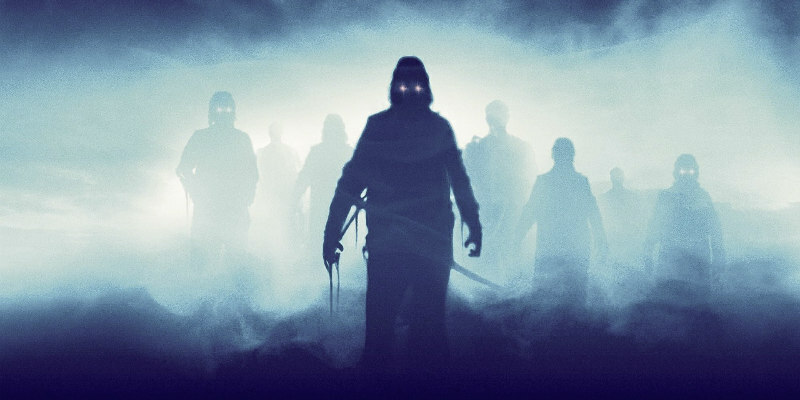 Studiocanal have given John Carpenter's 1980 'mist'ery chiller The Fog a long overdue 4K restoration, and while details of a UK cinema re-release or a blu-ray have yet to be announced, the restored version of Carpenter's film is set to play in cinemas in the US over October and November. The Fog centres on the small Californian coastal town of Antonio Bay, which comes under attack by ghosts seeking vengeance for a century old injustice. Carpenter regulars Jamie Lee Curtis, Tom Atkins, Adrienne Barbeau and Charles Cyphers star alongside Janet Leigh, Hal Holbrook and John Houseman. You can check out the new trailer by US distributor Rialto Pictures below. A strange, glowing fog rolls over a small coastal town one hundred years after a mysterious shipwreck and when vengeful ghosts go on a killing spree, residents look for answers even as they try to survive.